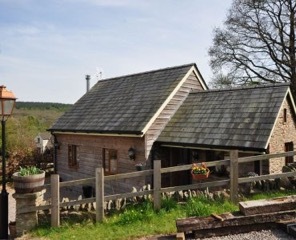 Hand-picked self-catering holiday cottages across the Wye Valley and beyond. 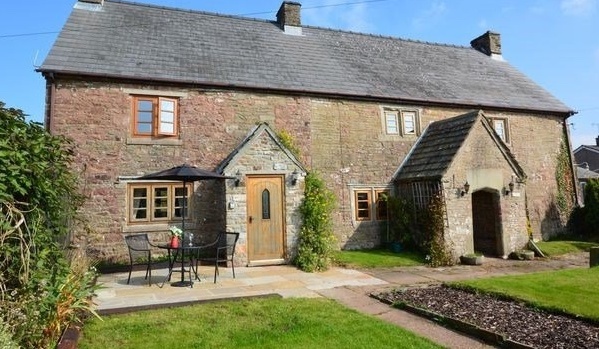 With more than 3000 cottages to choose from across the UK, holidaycottages.co.uk is a leading provider of self-catering holiday accommodation throughout the country. 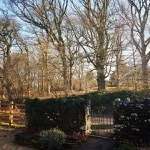 A collection of these fantastic places to stay can be found throughout the Wye Valley and beyond into the areas of Monmouthshire, Herefordshire and Gloucestershire that surround it, with a wide choice to suit guests of every kind. Gather the family for a great big get-together in our large cottages, enjoy a peaceful retreat in the countryside with our romantic cottages, or even get closer to nature with our shepherd’s huts – there really is something for everyone. For an extra-luxurious stay, some of our cottages come with many special touches from hot tubs to hampers of food. Our holiday cottages really make the most of the beautiful surroundings of the Wye Valley, from its spectacular landscapes to its history dating back thousands of years. They are also ideally located for visiting Tintern, its stunning abbey ruins and its many other attractions. 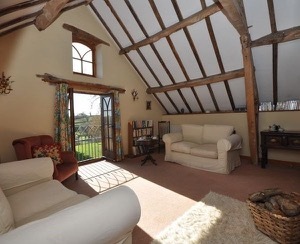 Visit our website to browse our collection of wonderful Wye Valley cottages. 5 The Quay, Bideford, Devon, EX39 2XX.